But Li was only eleven years old and he was scared and lonely, pushed away from all that he had ever known and loved. He hated the strict training routines and the strange place he had been brought to. All he wanted to do was go home – to his mother, father and six brothers, to his own small village. But soon Li realised that his mother was right. 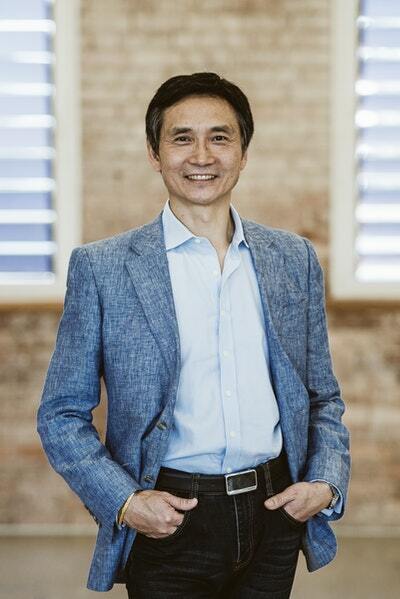 He had the chance to do something special with his life – and he never turned back . 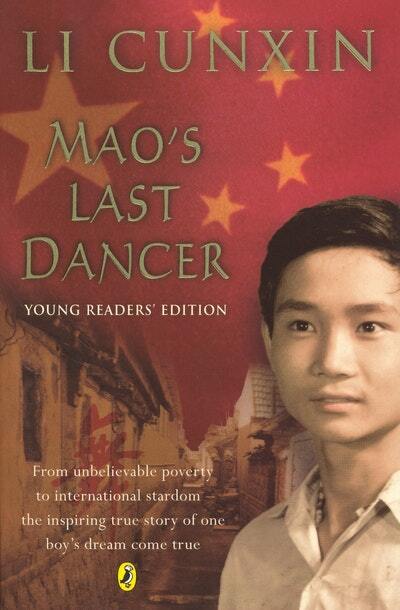 . .
Love Mao's Last Dancer: Young Readers Edition? Subscribe to Read More to find out about similar books.